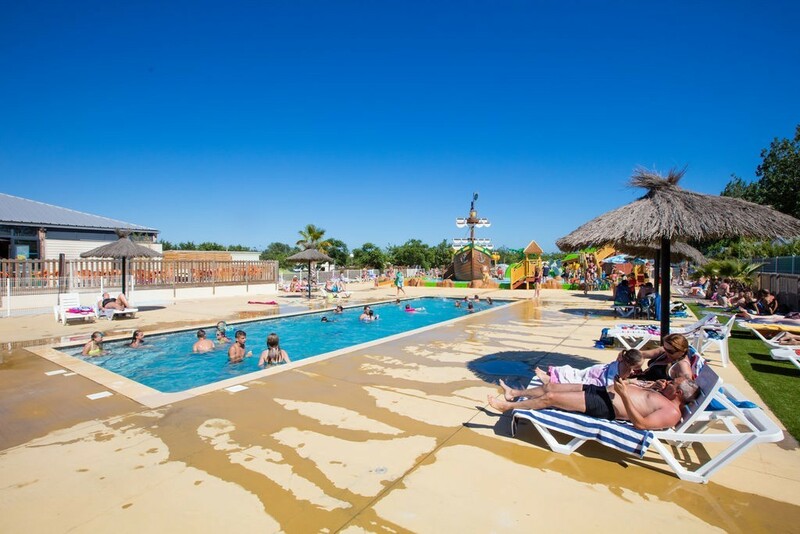 Camping Palmira Beach is located between Valras and Vendre and offers fully equipped mobile homes. 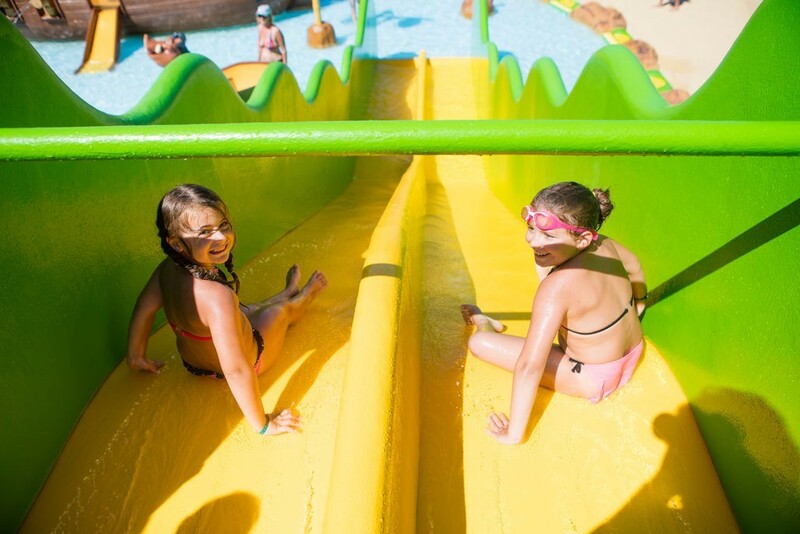 Enjoy the real holiday feeling through the "jungle zone" and the spacious but cozy quality mobile homes. 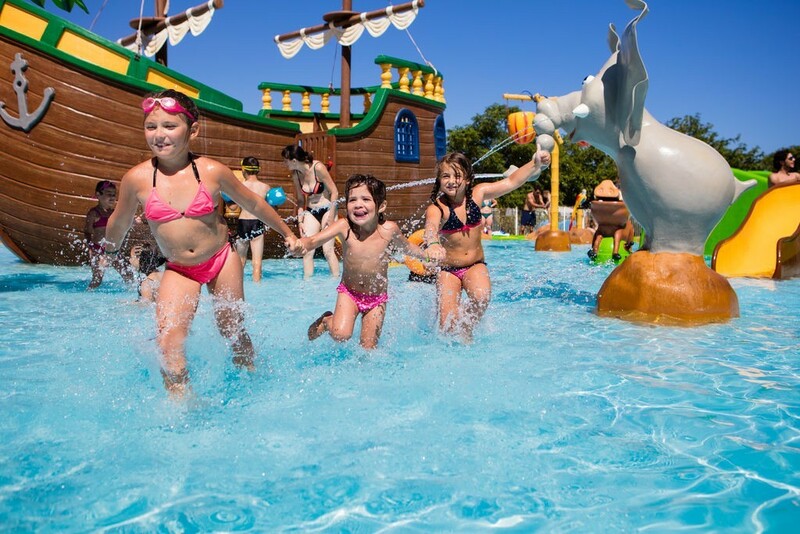 The campsite has a water park consisting of a swimming pool and a shallow play area for the little ones with a pirate ship and water slides! At Palmira Beach you have direct access to the beach. On this beautiful sandy beach on the Mediterranean Sea you can enjoy the most popular summer activities: swimming and relaxing. Fancy a little more action, try different water activities such as water skiing, kite surfing, stand-up paddle or kayaking. Visit Béziers at 17 km from the campsite and the Cathedral of St Nazaire or stroll along the banks of the Canal du Midi. 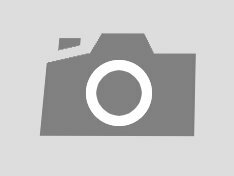 Finally, walk through the typical markets of the Languedoc Roussillon region, such as the St Pierre market or Les Halles "Lo Vilatge".